Located 5km from the 7-Lake Road, is the source of Lake Meliquina, on whose mouth lies Villa Meliquina, habited by a group of pioneer families who have chosen to migrate from the large cities in search for a place in Patagonia. They have made of Meliquina a different lifestyle and thus have formed the basis for a new town. 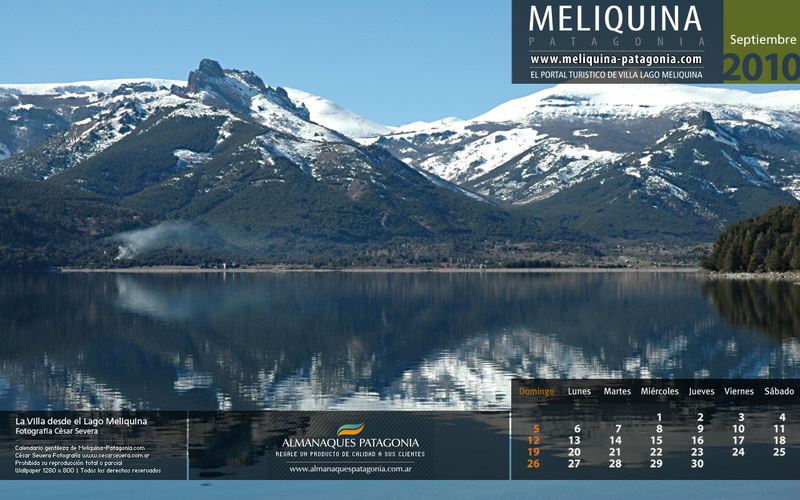 The strategic location of Meliquina in relation with San Martín de Los Andes and Bariloche turns this town into a privileged site. Only 15km away, you may enjoy Mount Chapelco and a wide range of winter sports, such as ski, snowboarding, snowshoeing and rides on snowmobiles. A few meters away from your cabin or inn, you may go fishing, hiking, kayaking, practice birdwatching, mountain biking and everything that comes to mind. 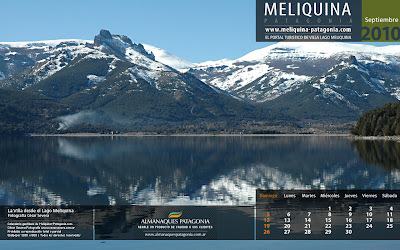 Meliquina is a lake located in the department Lácar Neuquén Province, Argentina.Type is a glacial lake, which occupies a wide valley perpendicular tothe Cordillera de los Andes. It is surrounded by Andean Patagonian forest, made ​​especially for lengas and evergreen. This lake is protected by the Lanin National Park on its southern coast, but at its northern coast is privately owned. In these private property - and, of late twentieth century, also in the south coast, which has been privatized with environmental constraints are generally not satisfied - the native forest has been graduallysupplanted with large plantations of pines, which prevent their aggression development of native species. On the northern shoreof the lake there is a private hunting ground, called "Diana Park", which have introduced alien species such as deer and mouflon forsport hunting. As expected, these animals invade the NationalPark and compete successfully with local deer, huemul and Pudu. The lake is accessible via two good gravel roads, which connect it to the nearby cities of San Martin de los Andes and the much moredistant San Carlos de Bariloche. In its east coast, open and almost completely removed, outside theNational Park has been developed in the early years of this centuryan emerging tourist village, which takes its name from the lake.This villa is located in the place where the lake drains by the riverMeliquina. This river, joining the river Filo Hua Hum, Caleufu river forms the main tributary of the Collon Cura, which is - in turn -themain tributary of Limay River.